Nice Brick Home on 2 Acres. Large front porch. This home has New kitchen, with island and seating area at bar. 2 living areas, front area open to kitchen/dining, has wood burning stove. Second living area opens out to large deck overlooking 40 acres. 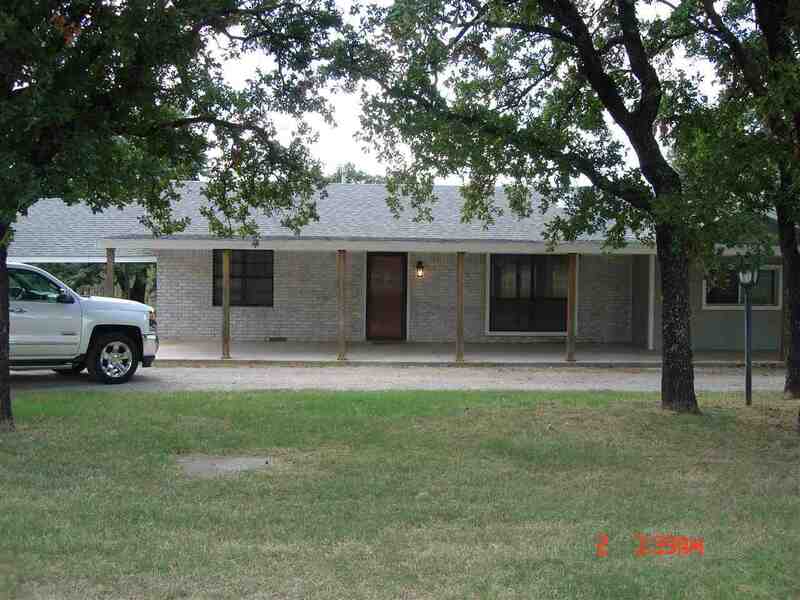 Owner has finished the remodeled to include master bedroom/bath. Also has inside entrance to storm shelter, large laundry room. Close access to Highway 7 for commute to work. Additional 38 acres available @ $2000. per acre.